TOOELE COUNTY- The National Aeronautics and Space Administration (NASA) recently announced that Deseret UAS and its partner, the Nevada Institute for Autonomous Systems (NIAS) have been awarded the Unmanned Aircraft Systems (UAS) Traffic Management (UTM) Technical Capabilities Level (TLC) 4 program. Through NASA’s TCL-4, the partners will demonstrate the capability to safely fly multiple Unmanned Aerial Vehicles (UAV) (i.e.- drones) in an urban environment. In addition, United States Department of Transportation (USDOT) Secretary Elaine Chao announced that Deseret UAS and NIAS have also been awarded the USDOT/Federal Aviation Administration (FAA) UAS UTM Pilot Program (UPP). The UPP is a milestone pilot program to safely integrate drones into the National Airspace System (NAS) while creating a shared information network that can be used for future federal rule-making. 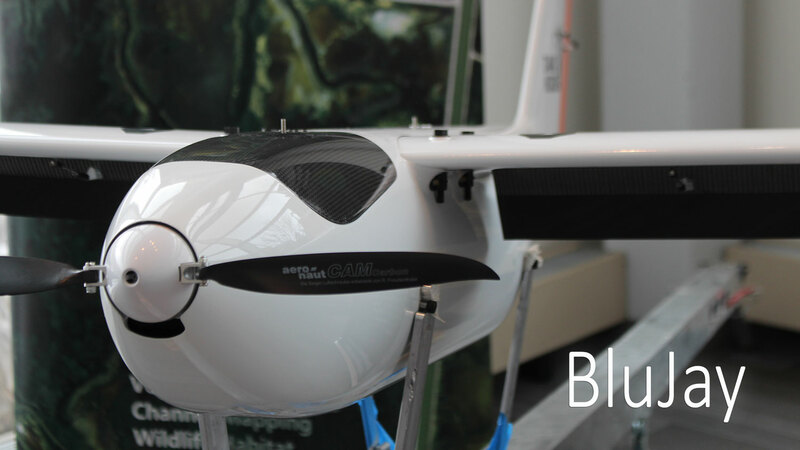 These watershed programs position Deseret UAS as a global leader in Unmanned Aerial Systems (UAS) and signal a major development in the advancement of the Urban Air Mobility (UAM) industry. Deseret UAS and NIAS will demonstrate the ability to fly UAVs beyond the operator’s line of sight over a high-density, urban environment and how to integrate those unmanned aircraft operations safely into the (NAS). Both programs require the team to overcome obstacles, including variable urban weather patterns and buildings that obstruct Global Positioning System (GPS) signals. A non-profit corporation funded by the State of Utah, Deseret UAS is the premier organization in the state for unmanned aerial systems (UAS) and urban air mobility (UAM). The organization provides commercial flight test sites and necessary Federal Aviation Administration (FAA) clearances for unmanned aerial vehicles (UAV) weighing over 55 pounds and for beyond line of sight (BVLOS) operations. Initiated in 2006, the AggieAir program at USU designs, tests and deploys advanced unmanned aerial systems, commonly known as drones, and payloads for high-quality remote sensing applications. From surveying agricultural operations to monitoring critical infrastructure and mitigating the effects of invasive species, AggieAir integrates remote sensors in the execution of world-class aerial data collection missions for civil applications. AggieAir is Deseret UAS's operations partner and Utah's connection to the US national airspace for civil unmanned research test flights. Utah-based Fortem Technologies is a leading innovator in airspace safety & security. Fortem’s AI-enabled SkyDome software and TrueView radar digitizes airspace making it possible to differentiate threatening and non-threatening airborne objects and to protect infrastructure, venues, borders and cities against malicious drones. This digitization also makes drone package delivery and people transportation a safe reality.